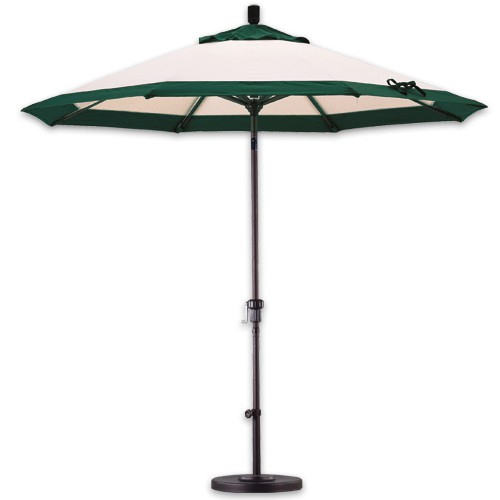 ALL Special Order Patio Umbrellas have a lead time of 4 - 6 weeks during peak season (March thru August). 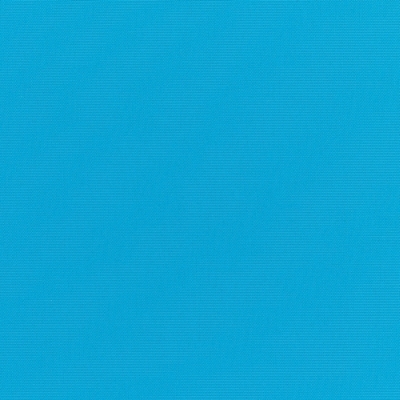 We will endeavor to produce your umbrella as soon as possible. Due to the fact that these umbrellas are Made To Order, we cannot guarantee specific lead times. After you have filled out this form, our Customer Service Specialist will contact you via email to confirm your quote request and schedule consulting times. 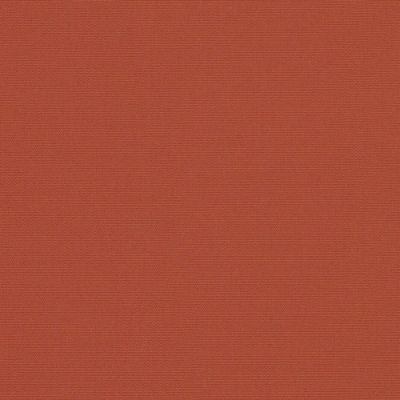 Thank you from the iPatioUmbrella.com team. 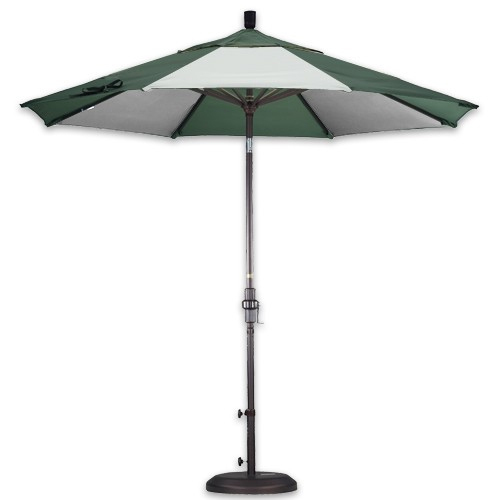 iPatioUmbrella.com is happy to provide different styles of patio umbrella canopy covers that can give your outdoor room that special finishing touch that you've been looking for. Be the envy or your neighborhood with a specially designed patio umbrella of your own choosing! 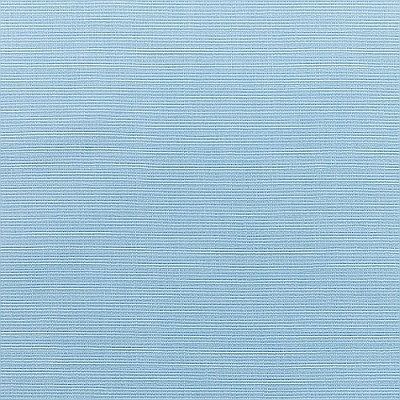 We feature special order Sunbrella fabrics, Dual Wind Vent, Middle Accent Design, and Edge Design canopies. 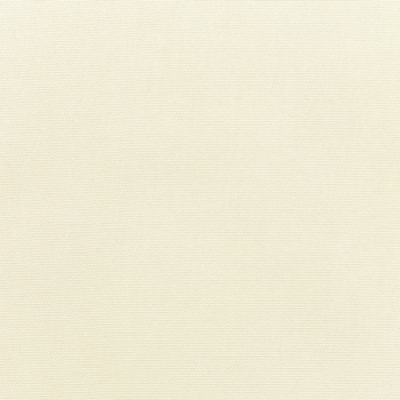 Please fill out our QUOTE REQUEST FORM, and we will have a custom sent to you within 24 hours. 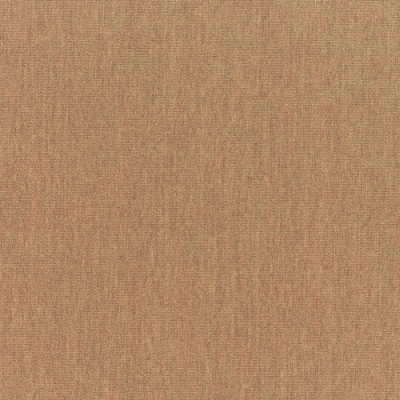 Single Wind Vent (only one fabric color) - Use for custom Sunbrella Fabric. 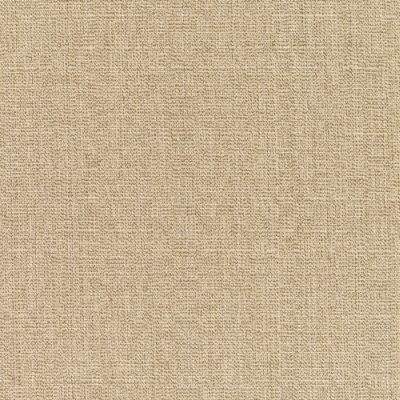 Dual Wind Vent (only one fabric color) -Use for custom Sunbrella Fabric. 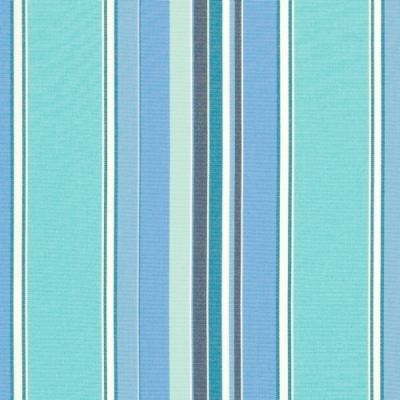 MD - Middle Accent Design (two fabric colors) - Use for Stock or Custom Sunbrella Fabrics. 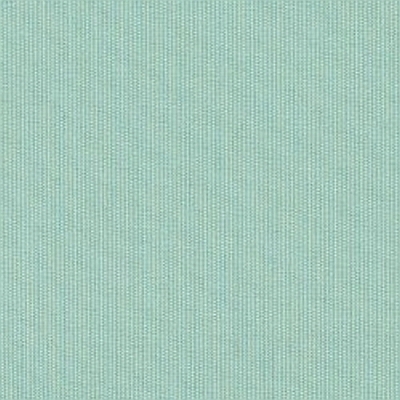 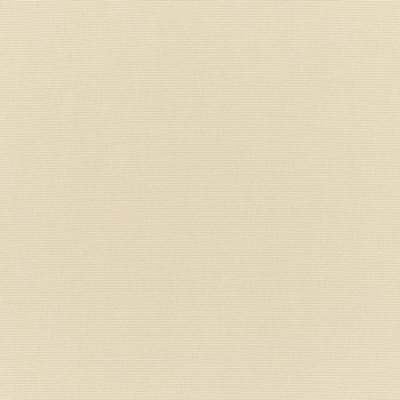 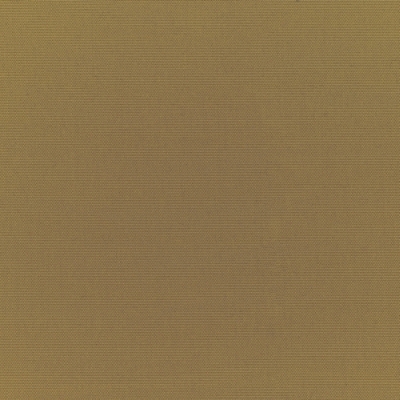 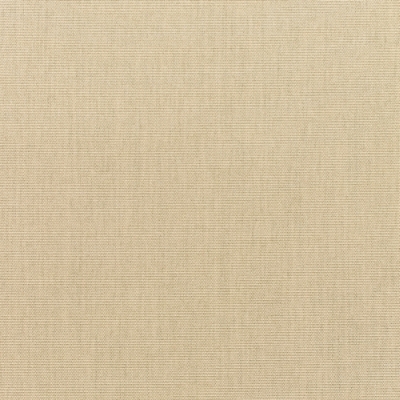 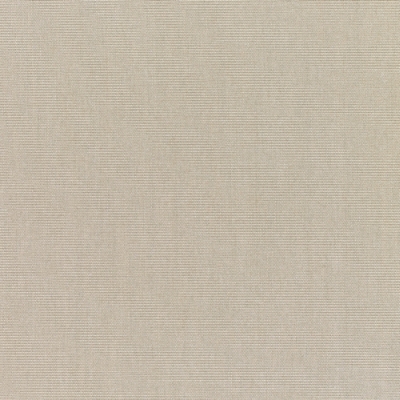 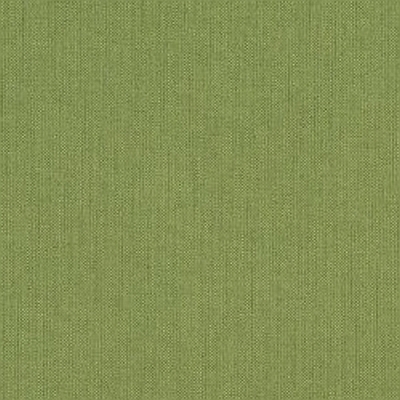 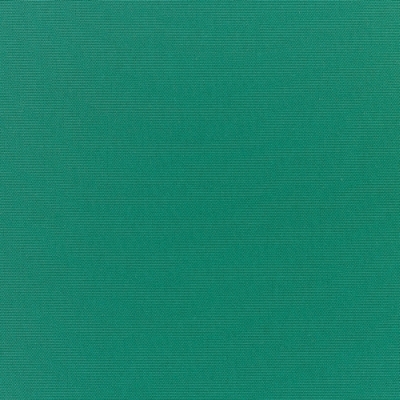 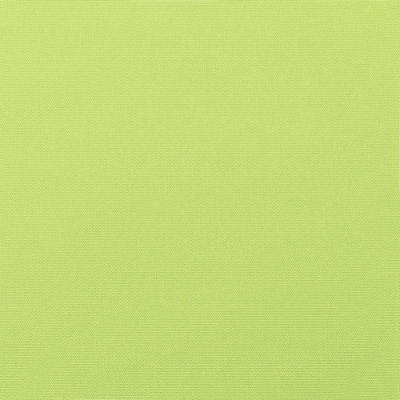 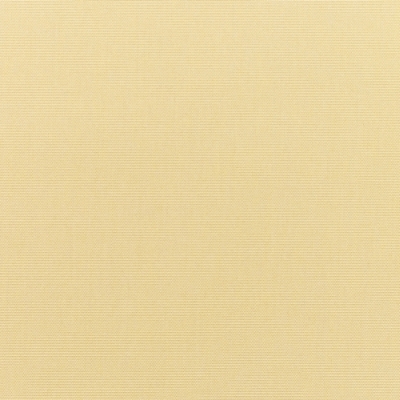 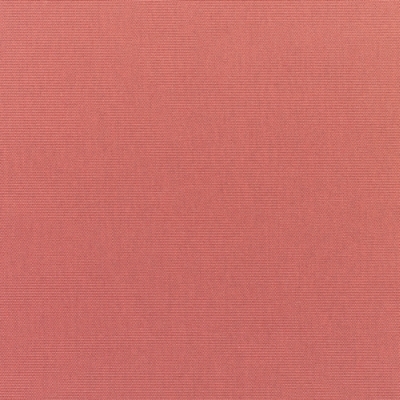 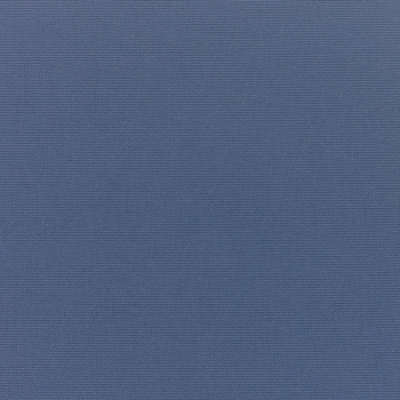 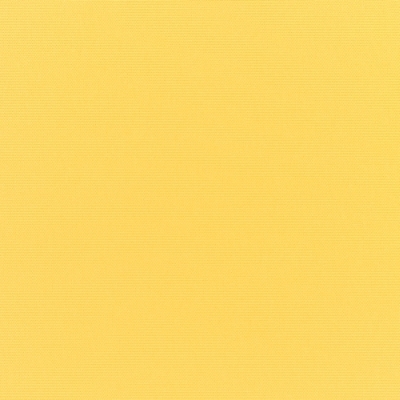 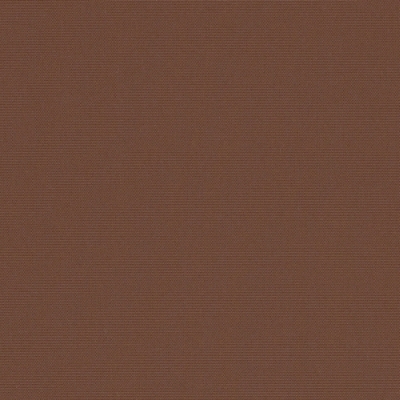 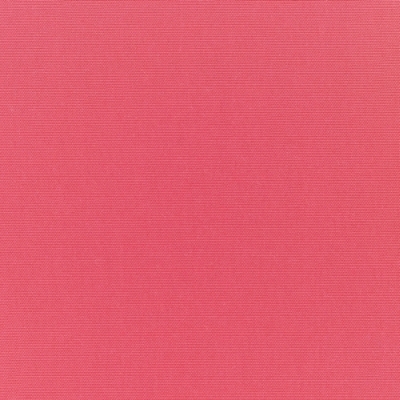 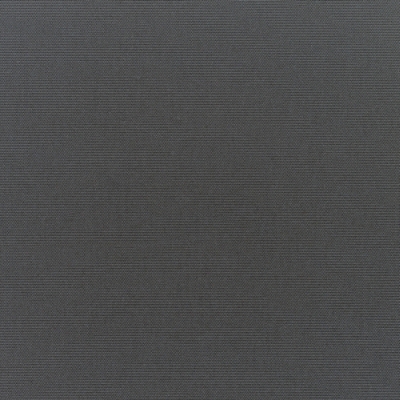 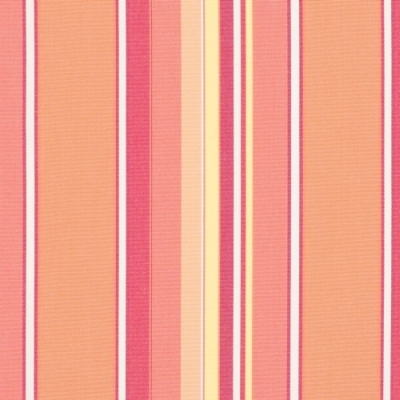 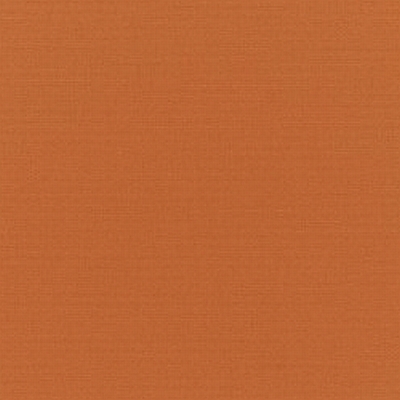 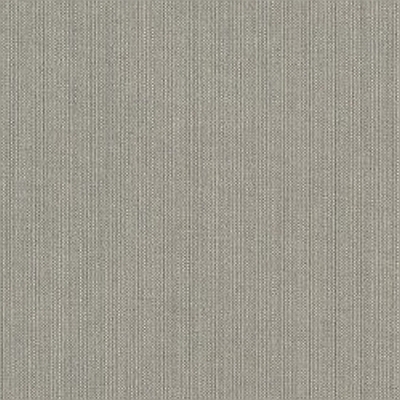 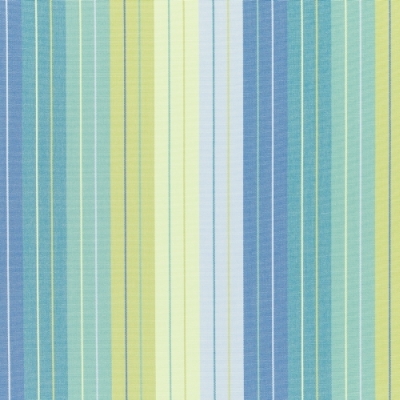 ED - Edge Design (two fabric colors) - Use for Stock or Custom Sunbrella Fabrics. 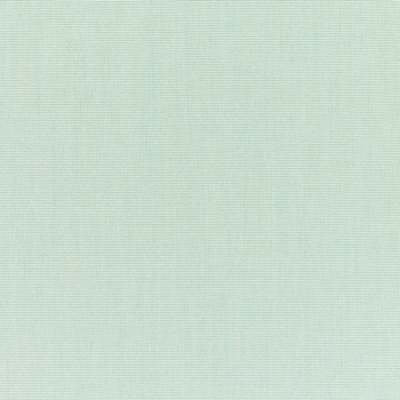 ALT - Alternating Panels (two fabric colors) - Use for Stock or Custom Sunbrella Fabrics. 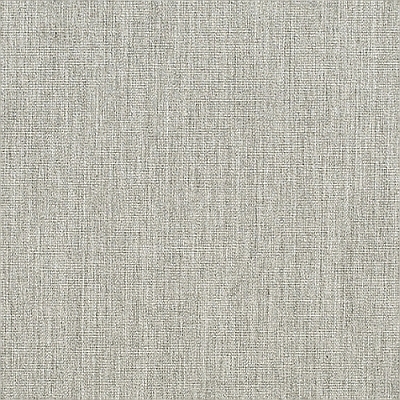 Any other Non-Stock Sunbrella Fabric can take 4-6 weeks to process. 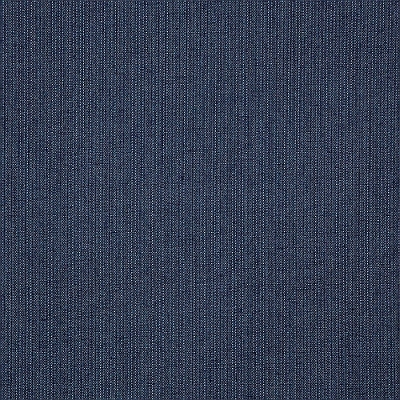 Second Sunbrella fabrics from our Stock for FASTEST POSSIBLE deliver time.